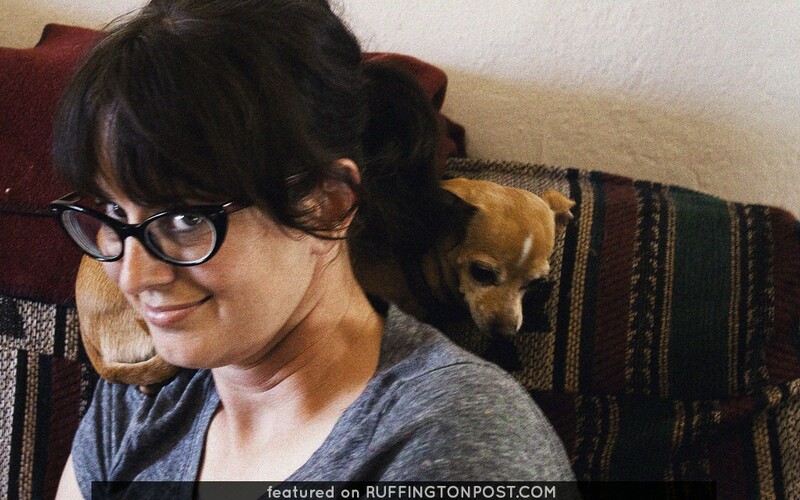 Here is a funny picture showing a Chihuahua on her Mama Katherine’s shoulder. This isn’t the first time we’ve seen a little Chi on someones shoulder. 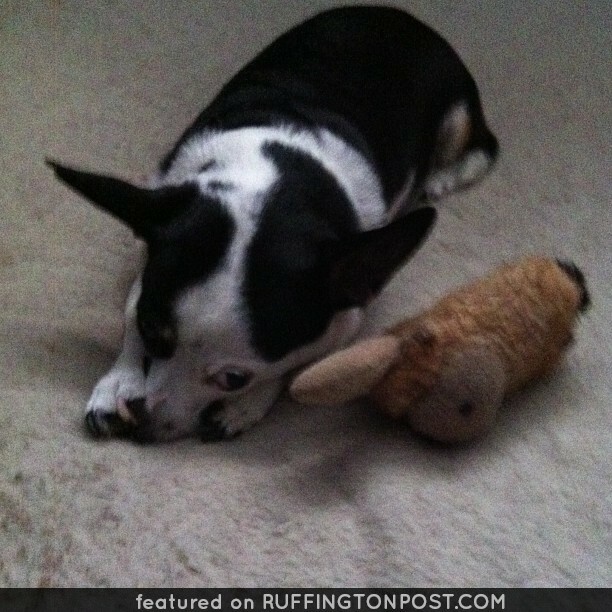 Does your Chihuahua do this too?